After completing undergraduate training in Ulm, Germany in 1991, Hans-Ulrich trained as a physician until starting on the Manchester Radiology Training Scheme in 1995. He undertook a 4-year fellowship in GI intervention and interventional endoscopy in 2000 at South Manchester University Hospitals. During his fellowship Hans-Ulrich was SRT president from 2001 to 2003, taking the meeting from the Stratford Moat House to the Oxford Colleges. His main achievements in that period were establishing punt fights on the river Thames as an ice breaker and introducing the Sambuca ring of flaming fingers as after dinner entertainment. 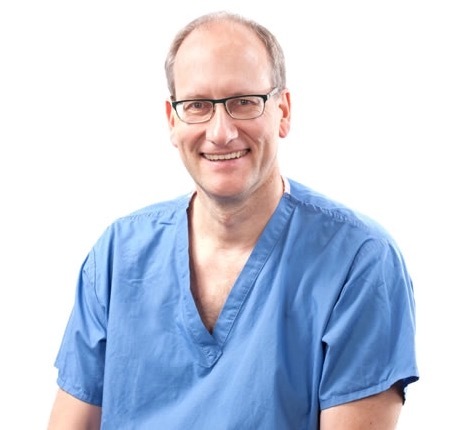 Hans-Ulrich took a locum consultant post at Manchester Royal Infirmary in 2004, before becoming appointed as Head of Interventional Radiology in 2005 at The Christie, a supraregional cancer centre in Manchester. He has a special interest in GI stenting, nutritional support procedures and biliary intervention and runs an annual interventional fellowship. 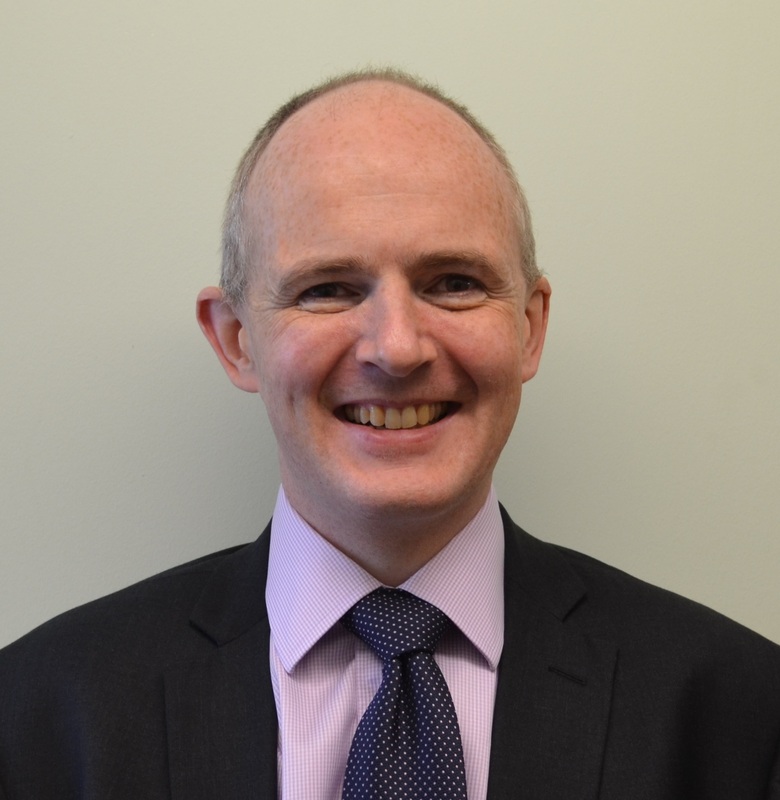 Dr Richard Graham is a consultant radiologist with subspecialist expertise in diagnostic and interventional musculoskeletal radiology, sports imaging and nuclear medicine in Bath. Richard studied at the Universities of Cambridge and Oxford and trained in radiology in Oxford and Stanford, California. Richard was SRT President in 2006-7 and enjoyed leading the team that organized a successful meeting there. Richard has previously been clinical lead of radiology in Bath and is a founding Fellow of the Faculty of Medical Leadership and Management. 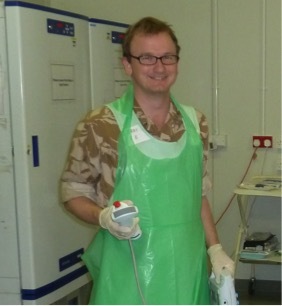 Richard is also a reservist in the Royal Navy where he has undertaken two operational deployments in Afghanistan as clinical lead of the radiology department at Camp Bastion. Dr Robin Proctor is a Consultant Radiologist with a special interest in musculoskeletal radiology and also the Clinical Director for the support services division in the University Hospitals of Morecambe Bay NHS Foundation Trust covering the southern Lake District, Lancaster, Kendal and Barrow in Furness. Robin is a Fellow of Royal College of Radiologists and member of the Faculty Board for Radiology and also secretary of the British Society of Skeletal Radiologists. He has a broad background in medicine including several years as a General Practitioner and his qualifications include Membership of the Royal College of Physicians and a distinction in the Membership of the Royal College of General Practitioners. Robin was SRT President from 2007 – 2009 and co-ordinated work across 3 continents by 25 SRT members writing two books of Single Best Answer questions for the FRCR Examination. He is delighted that they became a standard text to prepare for the exam and that royalties continue to support The SRT. One of his ambitions is to eventually meet all the authors in person! Dr Proctor remains active as an educator locally and also contributes to running several national radiology courses.